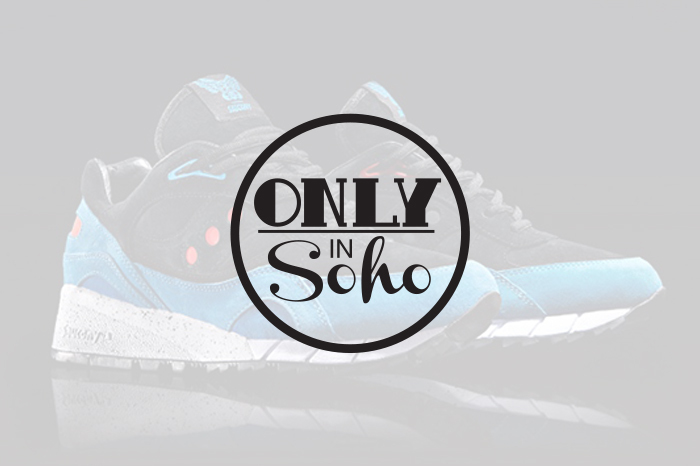 After all of the excitement surrounding the announcement of Footpatrol and Saucony’s “Only in Soho” Shadow 6000, the project has been delayed. Hopefully, this release won’t be forgotten about and sink into obscurity. 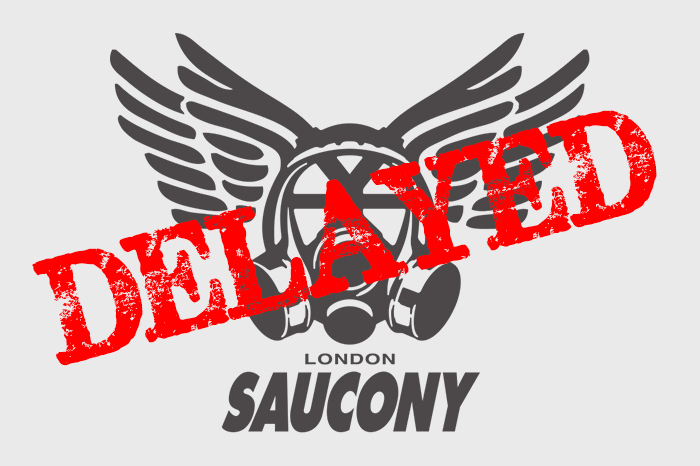 I’m sure with all the buzz surrounding it already, both parties are eager to get the problems resolved and get the sneakers on shelves. We’ll keep you posted with more info as and when it comes in.